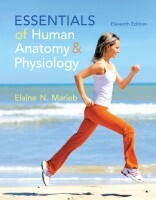 The 11th edition of this popular text on human anatomy and physiology for you the instructor or nursing student (or student in allied professions) contains new features and enhancements in every one of its 16 chapters. So even if you are thoroughly familiar with the material in this book, there is a lot that is new, to learn. 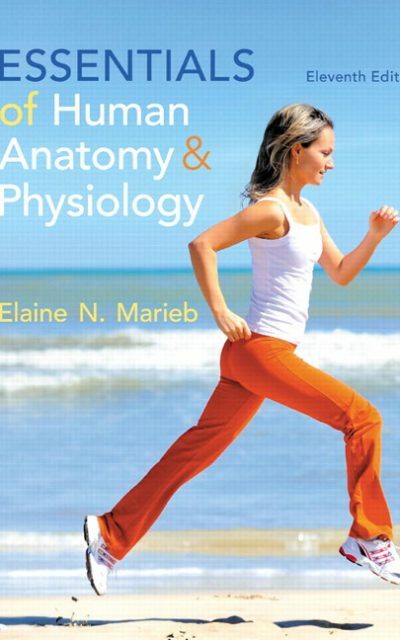 This book, as other Pearson texts like Human Anatomy & Physiology by Elaine Marieb and Katja Hoehn; and Fundamentals of Anatomy & Physiology by Frederic H. Martini, et. al., comes packed with the Mastering A&P with eText – Access Card. 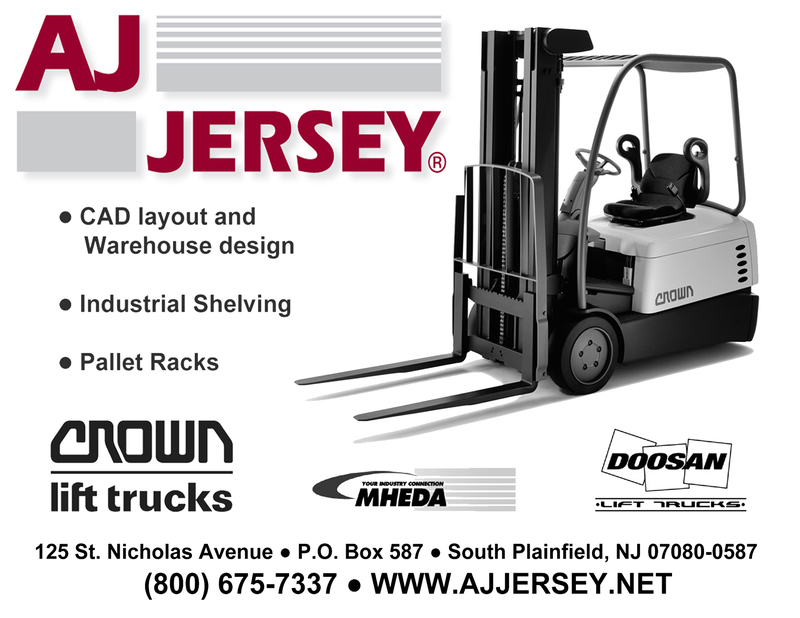 You can also purchase this online access card separately. If you’re an instructor, you can personalize your course for your students by using your online access card. If you’re a student, you can use it to study Essentials of Human and Physiology anytime, anywhere. Other benefits – for instructors and students – are that you can bring anatomy and physiology concepts to life, as well as bring the real world into the classroom. References to Mastering A&P – appear with relevant figures and show students where to go online for extra practice. Elaine Marieb’s conversational writing style – presents material without technical jargon, and draws on the author’s years of experience as a professor and former nursing student, using meaningful analogies that relate A&P to familiar, everyday concepts. Figure Questions – help students develop a more meaningful understanding of the illustrated concepts and processes and accompany many figures. Answers are found at the bottom of each page. Did You Get It? Questions – challenge students to stop, think, and answer concept check questions before moving forward. Systems in Sync Figures – summarize, illustrate, and explain the interrelationships of all body systems. Ample study aids such as boxes and charts, bullet points for retention into memory, chapter tabs, color photos and drawings, heads and subheads, plus all existing and new features, make this book a delight to own, learn from and treasure as a reference. 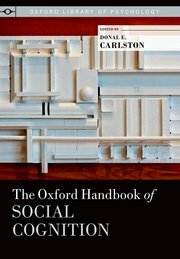 Overall organization of materials in the chapters and throughout the book is excellent. 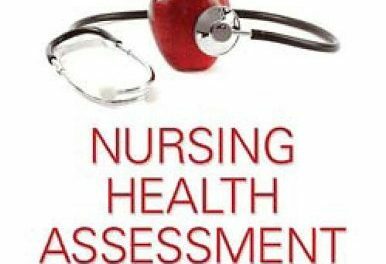 Besides the features we’ve mentioned above, each chapter contains a Summary, Review Questions, and Critical Thinking and Clinical Application Questions.